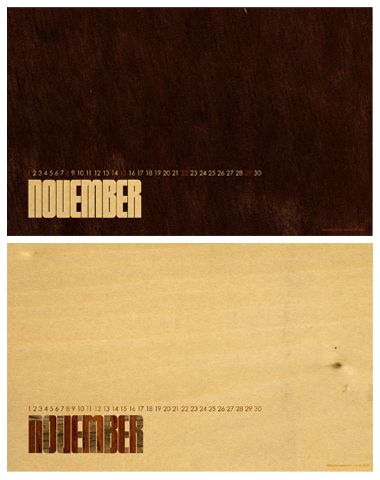 Would you like a desktop calendar for November? Well wood you? I mean, would you? Okay, enough punning around. Here’s a new 1680X1050 woodylicious wallpaper just for you, chipmunk.